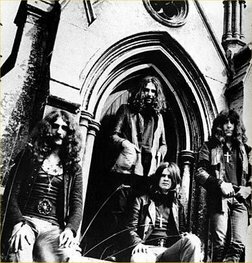 This will be Sabbath’s first time back together, with this line-up, since 2005, and should this new album emerge as promised, it will be their first record together since 1978. More details are still to be heard. Tony Iommi revealed more in an interview with the Birmingham Mail HERE.